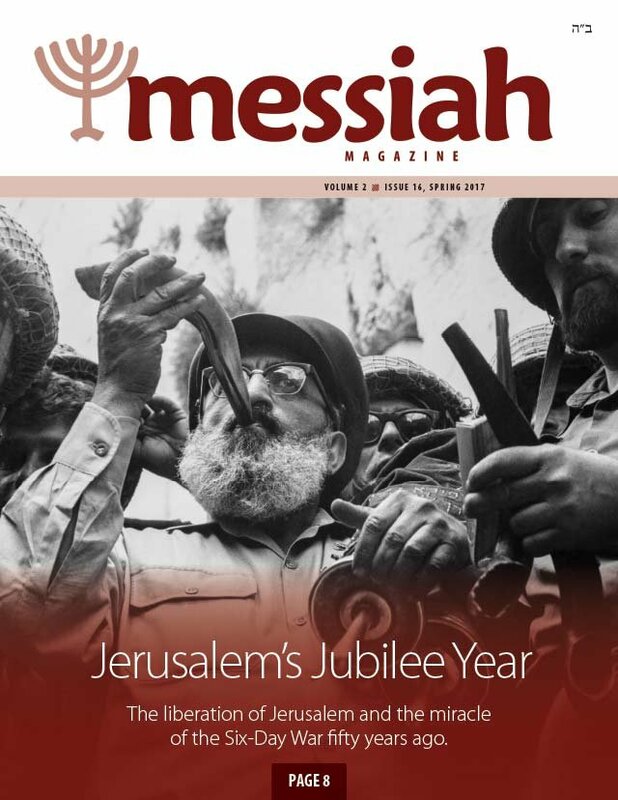 Boaz Michael, founder and Director of First Fruits of Zion, tells us what we will find in this issue of Messiah Magazine. This month we are introduced to Eric from Melbourne, Australia and Simeon and Megann from Wisconsin. Take a walk through the historical place where David Ben-Gurion read Israel's declaration of independence seventy years ago. Boaz Michael tells the miraculous story of the creation of the State of Israel. 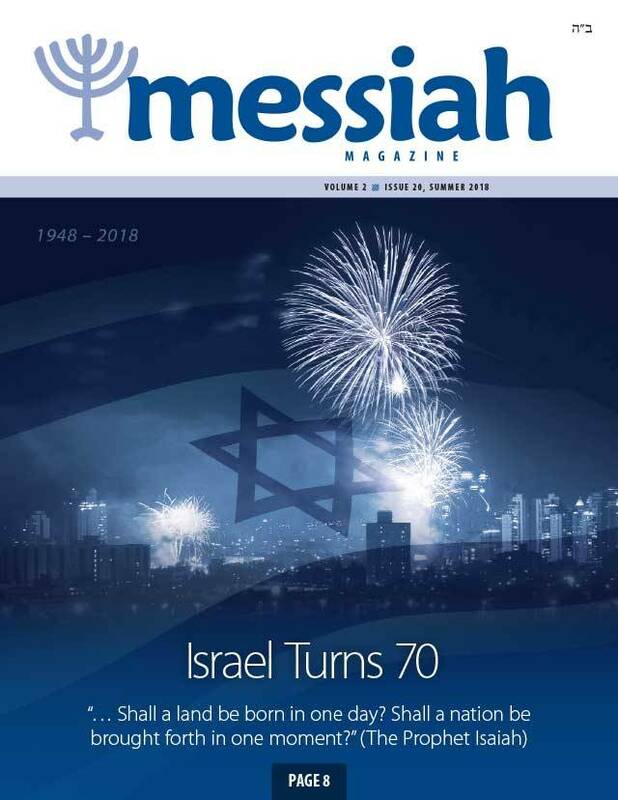 Abram Poljak prepared a sermon that he delivered to his Messianic community in Haifa on the night that the State of Israel declared its independence. We share that message in this article. D. Thomas Lancaster shares the electrifying story of how a tiny band of Israelis turned back an attack by an entire brigade of Syrian tanks. People Like Us: Who Is a Jew? We explore the difficult process that Messianic Jews go through when making Aliyah to Israel. Our Master made a vow during the time with his disciples at the Last Seder. It wasn't just a casual promise. Is Zionism from God or Satan? Jeremiah Michael compares the opinions of two famous rabbis regarding the creation of the State of Israel. S. Michael discusses the implications of the giving of the Torah at Sinai and how it relates to us in our journey to become godly people. Toby Janicki explores the meaning of Jesus' statement that the Sabbath was made for man and not man for the Sabbath. He also presents the argument about which day is actually the Sabbath. Ryan Lambert shares the conversation he had with Rabbi Jacob Rosenberg about the history of one of America's oldest Messianic communities.